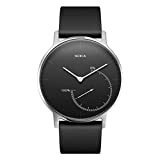 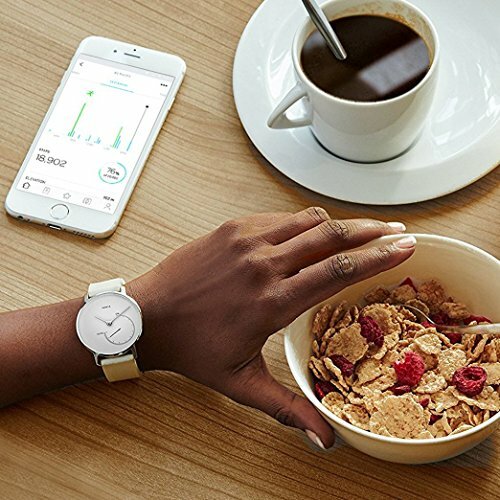 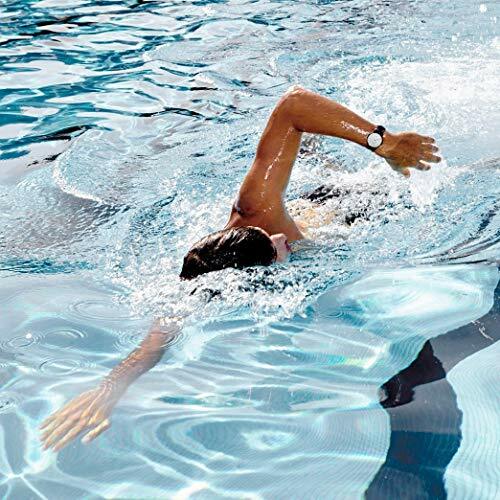 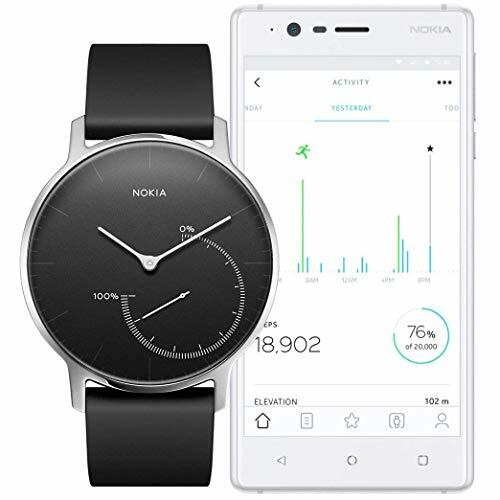 Meet the award-winning activity tracking watch that automatically tracks all your activity (steps, runs, swims, distance & calories burned), analyzes your sleep, and lets you visualize all progress on your Smartphone and at a glance via the Analog activity dial. 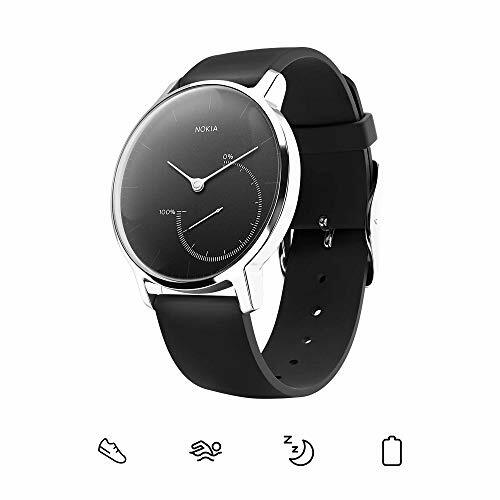 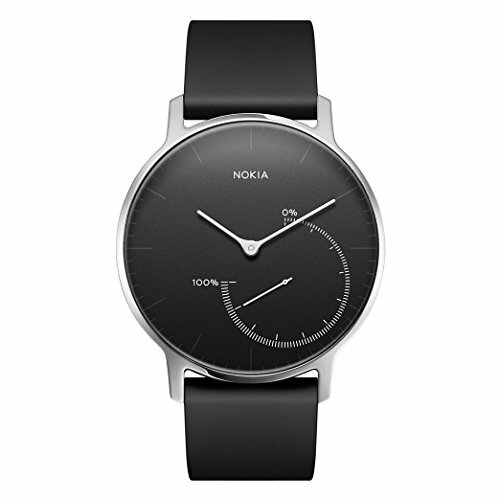 No charging and no button to press -- the sleek design and stainless steel finish make it the perfect accessory to help you get moving without compromising on style. 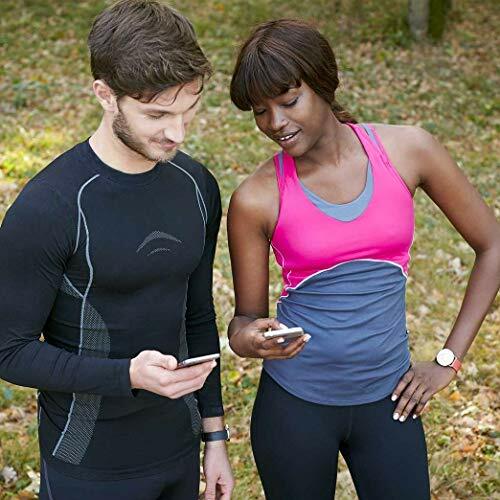 Syncs with the free health mate app (iOS & Android).